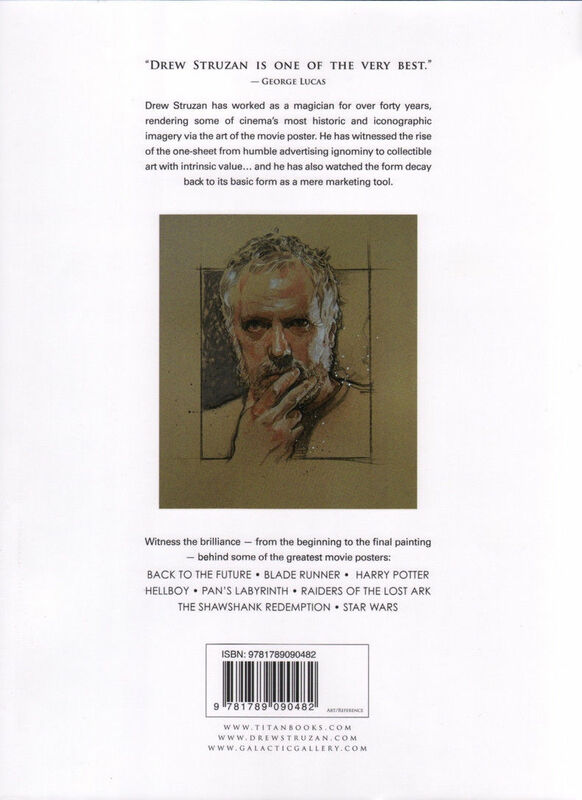 This 160-page hardcover First Edition is a limited Galactic Galaxy exclusive that includes a signed 8 by 11 inc h Indiana Jones print signed by hand by Struzan himself. 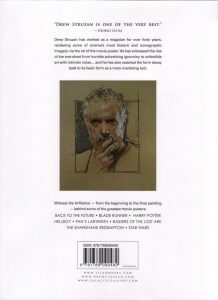 The book itself takes readers through a visual journey of the artwork of one of the most acclaimed popular artists of modern times, Drew Struzan. 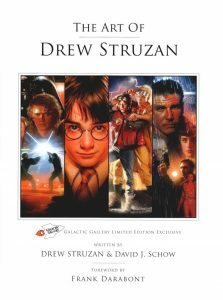 Best known for his amazing movie poster art, Struzan’s work served as the hook for an entire generation of theater-goers for such iconic film series’ as the Indiana Jones films, Back to the Future, and, of course, Star Wars, as well as Harry Potter, Hellboy, Bladerunner, The Goonies, E.T., Police Academy, and many others. 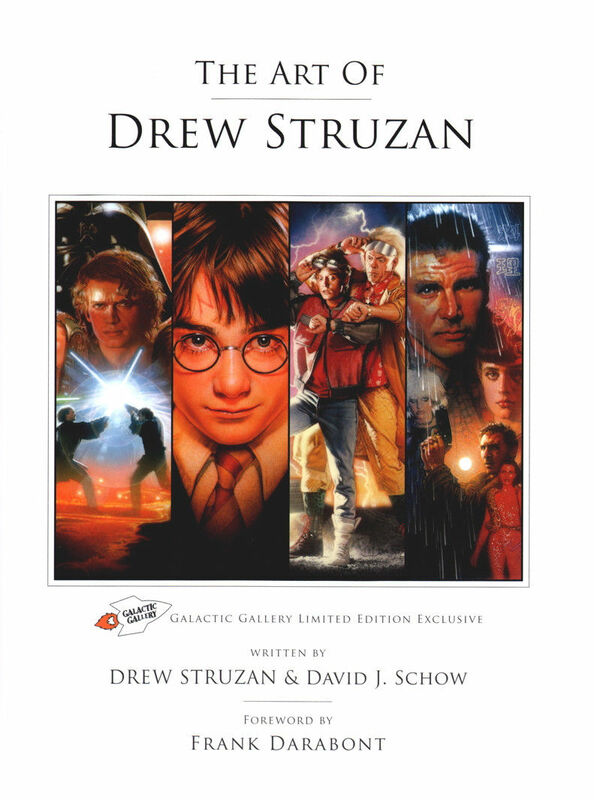 What Steven Spielberg is to movie directors and John Williams is to movie scores, Drew Struzan is to movie posters. Book is new and unread and the print is signed by hand by Struzan himself. Please note- the signature is real. 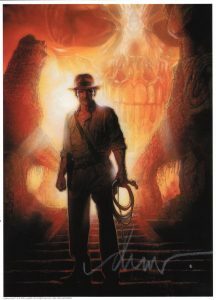 It is the actual, hand-signed signature of Struzan. It is not a pre-printed image on the print. Please note- the print is not pasted or attached to the book so it can be removed and displayed without any harm being done to the book!